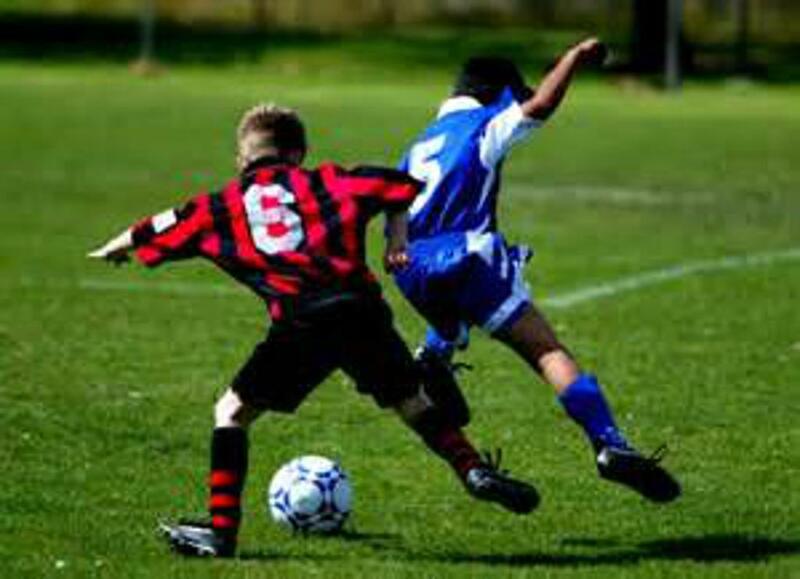 Our soccer program is coached by former and present collegiate players from University of Maryland and other surrounding universities. 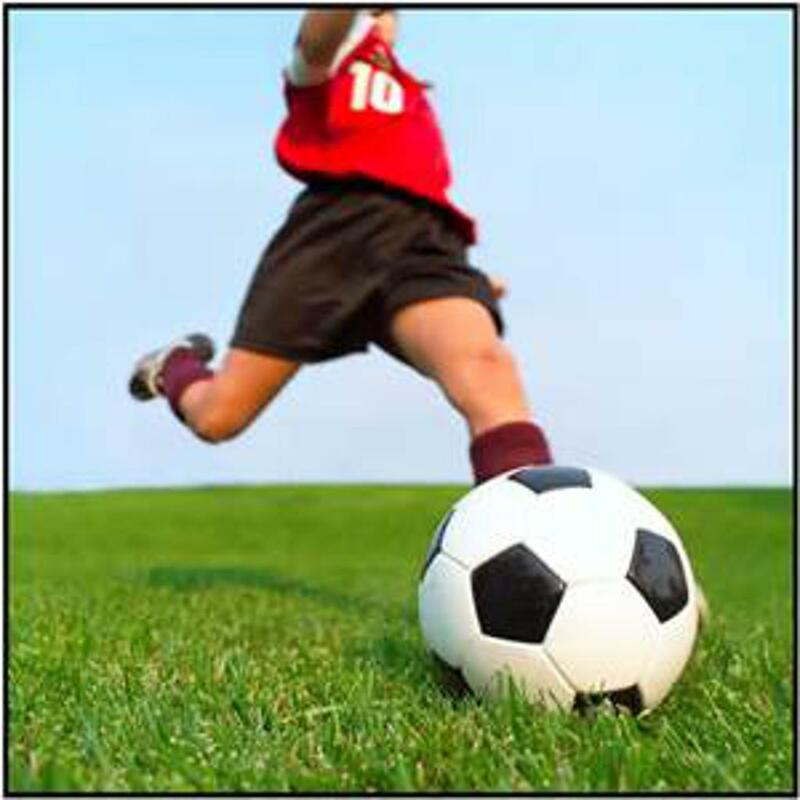 All of our coaches are certified, have coaching licenses, and have experience in teaching at all levels. MSA coaches are all kid-friendly, love to work with children and have experience dealing with children of various age groups. All coaches are CPR certified in case of emergencies. 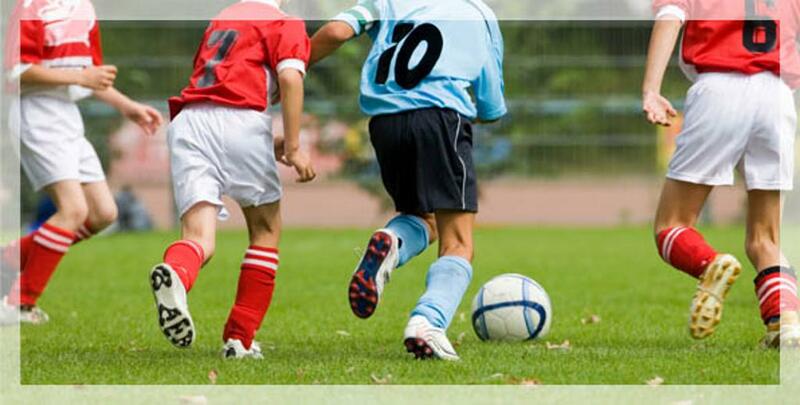 Our coaches also have experience in Code Red policies and other weather related matters. 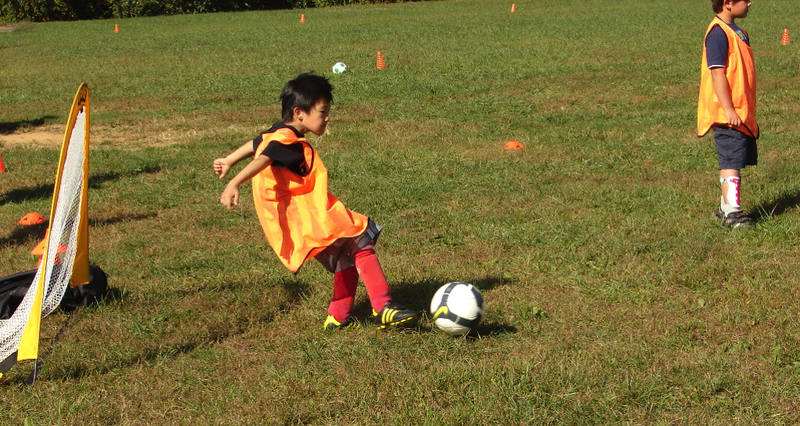 An outdoor soccer skills program for ages 4-14 years of age. 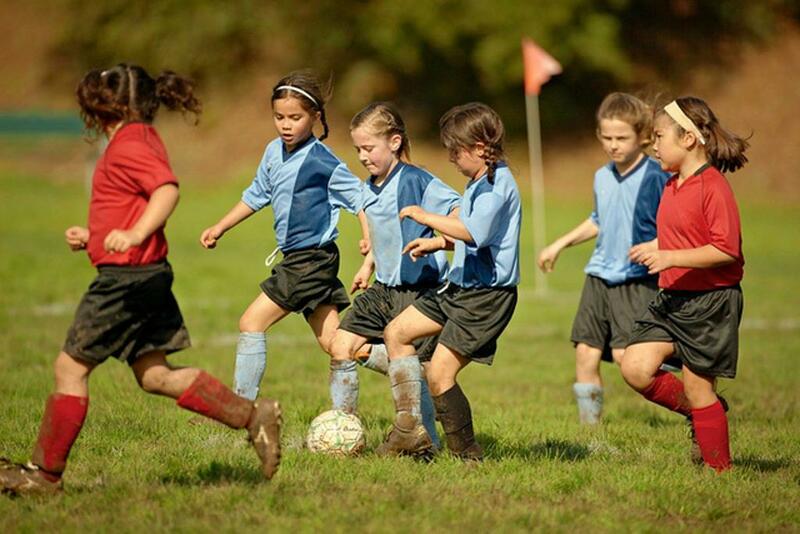 Coaches provide all the encouragement to suit your child’s needs. 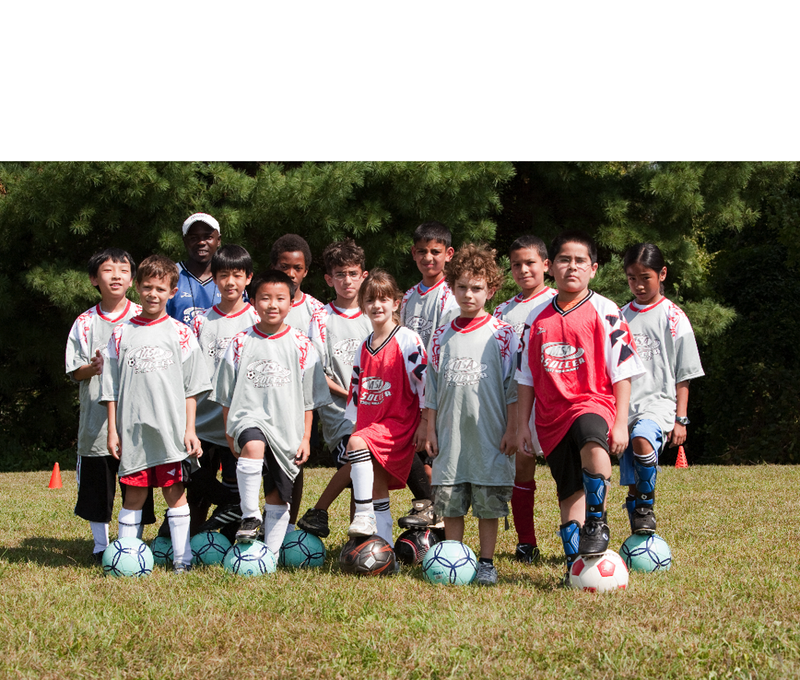 MSA provides all the equipment needed for soccer practices. There will be no practices during school closure days, half-days or holidays.